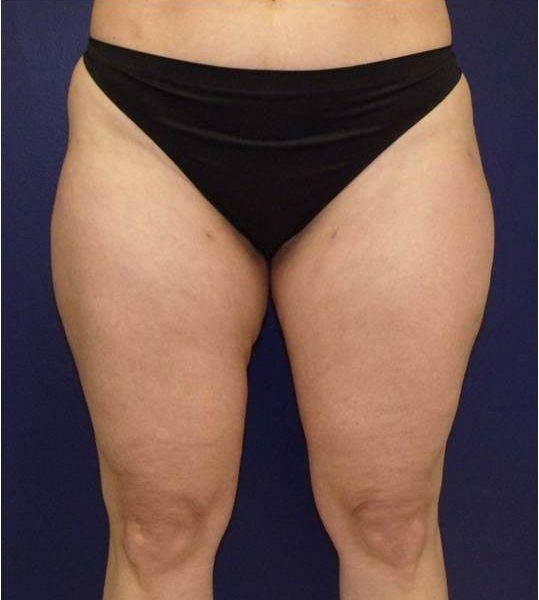 Baltimore Plastic and Cosmetic Surgery Center liposuction phot gallery and images with before and after photos. 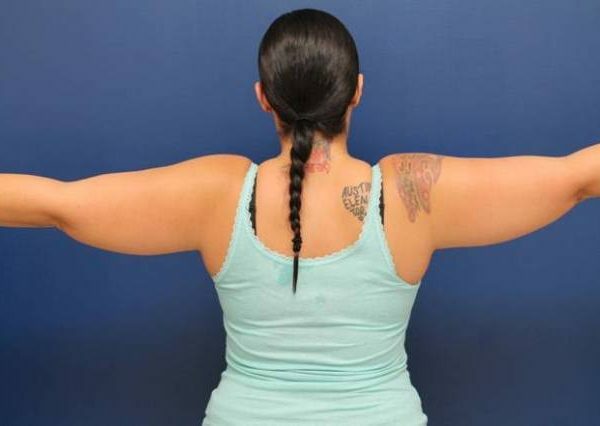 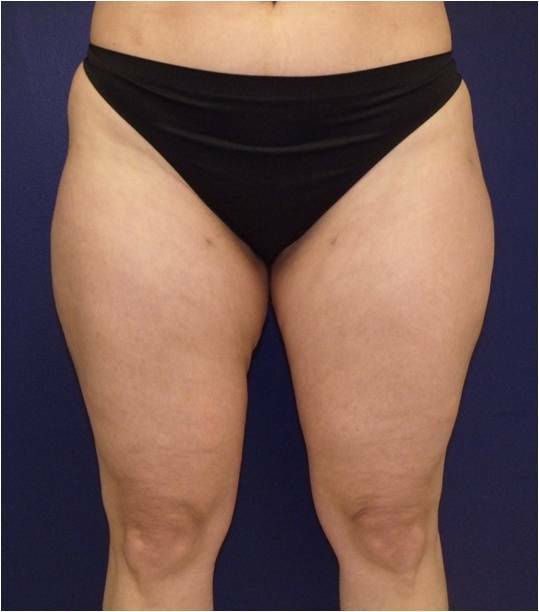 This is a 34 year old female who was unhappy with the appearance of her abdomen. 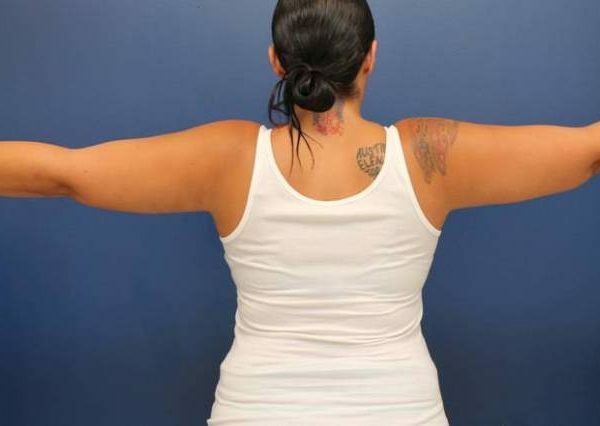 Two months after liposuction of her abdomen, she is now happy with how she looks.